Enjoy hearty breakfast options and light lunch fare, including soups, salads and sandwiches, in this historic property built circa 1875. Named for Adam H. Saylor, who was the Town Clerk and a wealthy financier, the Saylor Café is located in the heart of Bloomfield. The house sits on an acre of land fronting on Main Street, and backing onto farmers’ fields. The house was built by craftsmen and features soaring ceilings, hardwood floors, architectural details and two Florentine windows. 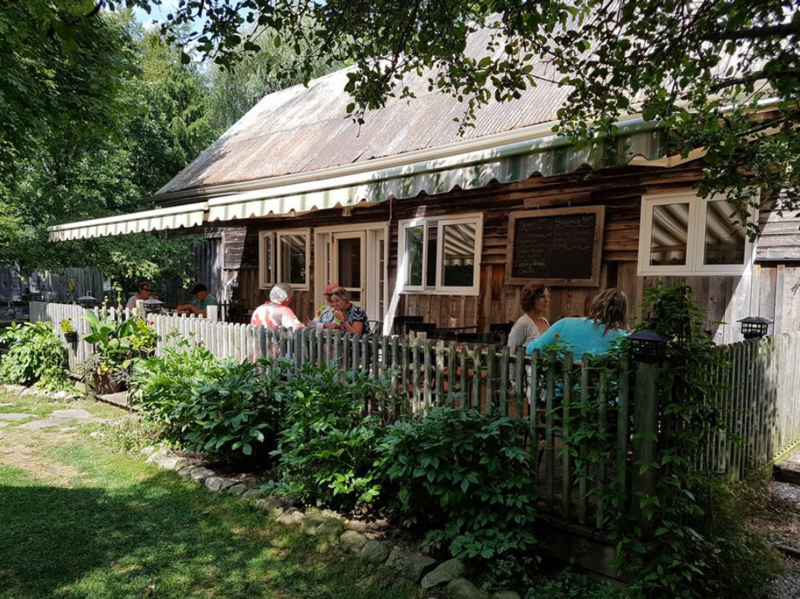 Steps from the front door are some of the most delightful shops in The County, as well as restaurants, art galleries, antique stores, and the famous Slicker’s Ice Cream.